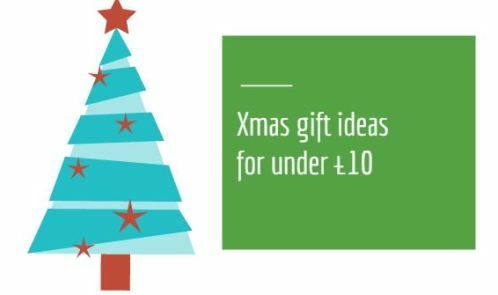 So less than two months to go before the big day and I have rounded up a whole load of present ideas all for under £10. 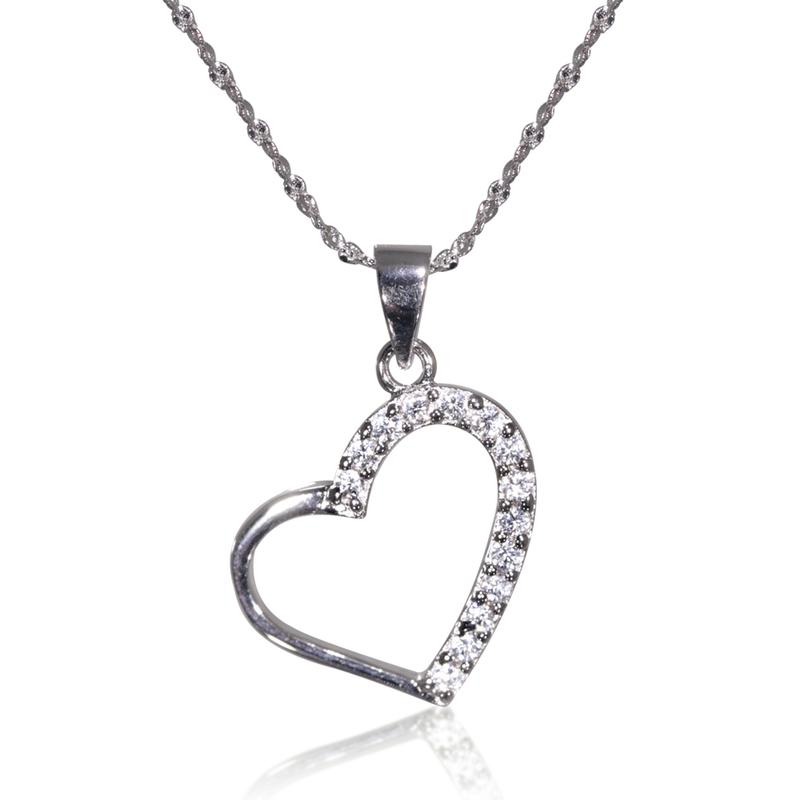 This stylish Real Sterling Silver Natalia heart necklace is a perfect example of elegant simplicity. 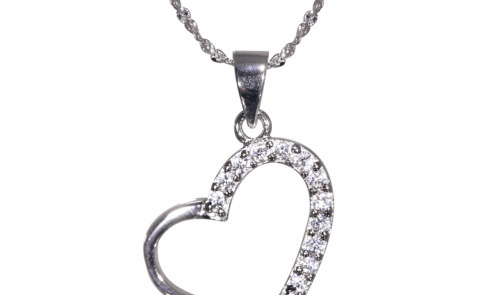 The highly polished heart section contrasts beautifully with the DiamonFlash® Cubic Zirconia stones. Complete with an 18″ link ch ain, and Rhodium finish, a member of the Platinum family, for added luxury. This is gorgeous to wear and great as a gift at £9. 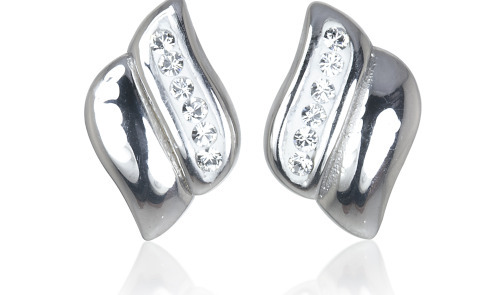 Features are: Real Sterling Silver, DiamonFlash® Cubic Zirconia, and length: 22mm. A satsuma and a few fudge bars might be a standard stocking filler, but why not add a touch of technology to Christmas morning. 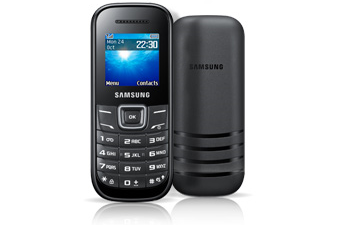 This £5 Samsung E1200 mobile phone isn’t just great value – it’s a great back up phone for holidays (or when dad just can’t find his). It might not have the latest touchscreen or Angry Flappy craze, but the E1200 is an ideal stocking filler for anyone who simply needs a reliable phone with impressive battery life. 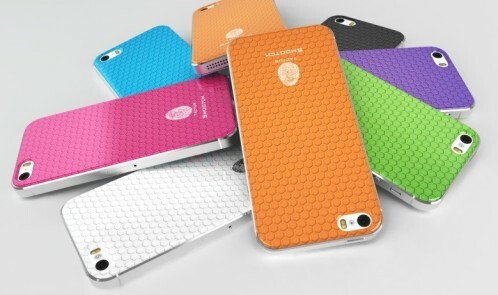 Available for £5 with £10 top up from Mobiles.co.uk. Toast to the day in style with Aldi’s multi award-winning Champagne. Boasting aromas of baked apple, brioche and stone fruits, with gorgeous flavours of apples and red fruit, it’s the perfect way to kick start Christmas day and then drink throughout the festive season. So I got my hands on a bottle and would be happy to give it as a gift or take to a party. It’s a dry champers, so just right for me. I would say head over to the store and stock up as I never would have guesses it didn’t cost loads. I know I know, it’s £11.99, but for champagne that’s a great price and I reckon you’ll save plenty more when you’re at the store. 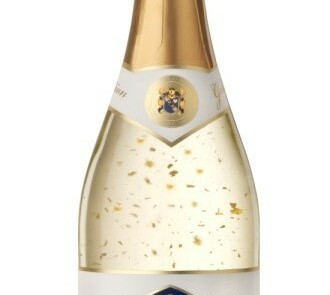 Blue Nun Sparkling Gold, an ideal festive tipple! Ideal for festive celebrations, Blue Nun has released a sparkling Gold Edition white wine, complete with distinctive fine flecks of delicate 22 carat gold leaf! Designed with special occasions in mind, the iconic brand, owned by the Langguth family in Germany, has used their passion, heritage and expertise to create a delicate, subtle quality sparkling white wine with a lovely light fruitiness (alc 11.00% and full, rounded flavour. This light and elegant style wine has the exciting addition of gold flecks to highlight the natural effervescence of sparkling white wine! The Gold Edition is ideal as an aperitif or to accompany light bites and hors d’oevres so it’s well suited for special occasions, celebrations or just for fun as a unique gift suggestion! 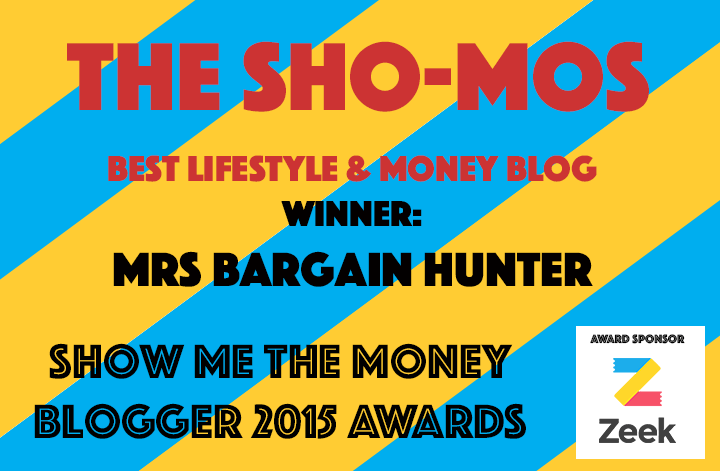 Its fab, fruity and under £10 too. Blue Nun Sparkling Gold is available to buy from Rhythm & Booze stores nationwide, or on-line from www.drinksdirect.co.uk or www.thedrinkshop.com priced at under £10 for a 75cl bottle. Watch out for minimum spend on this site, but you can also get six for £7.99 each. 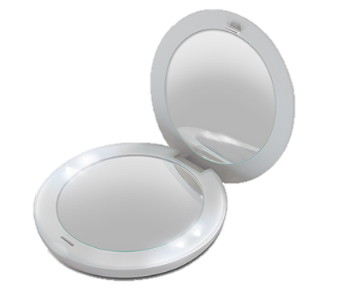 This super stylish compact mirror is a must for women who are always on the move. 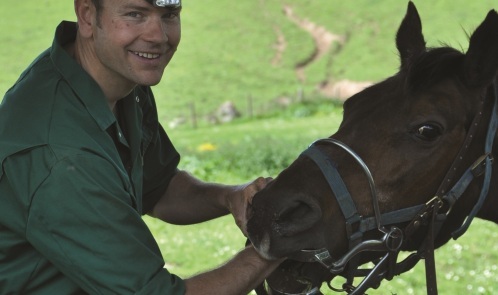 It has LED lights integrated into the design making it ideal for poorly lit conditions as well as a 1x and 2x magnifying mirror for much clearer visibility. 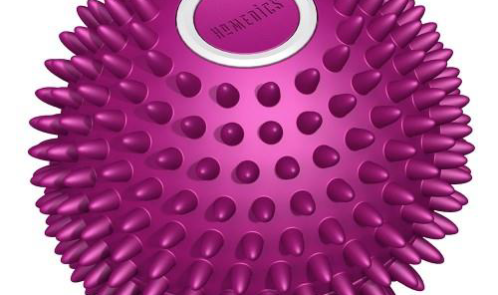 This is an invigorating Vibration Massage for the entire body. 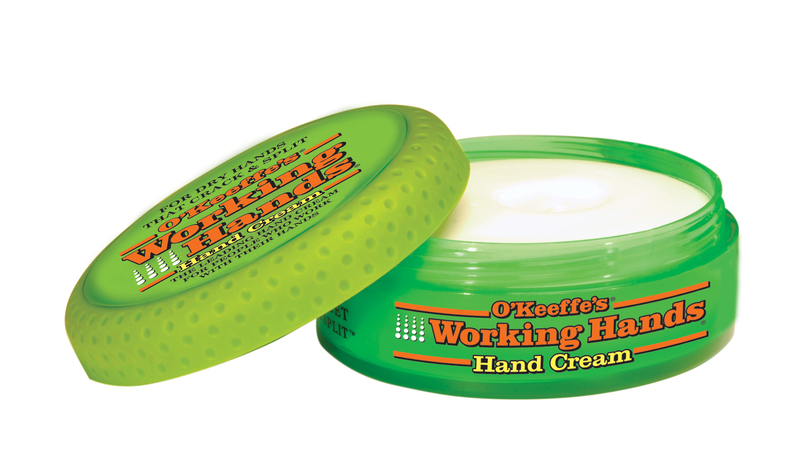 The Accu-Node surface soothes and relieves and it’s lightweight, portable for effortless use. 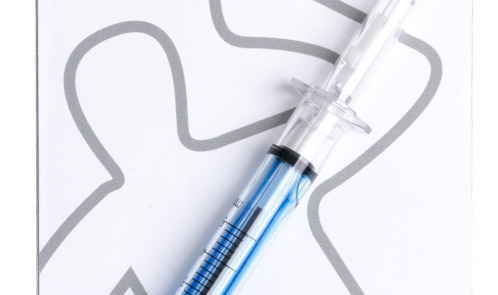 It’s also battery operated for on-the-go use (2 AAA Batteries included). 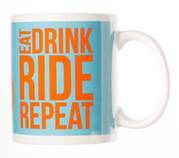 For the cyclist in your friends and family, how about this Halfords mug for £5? 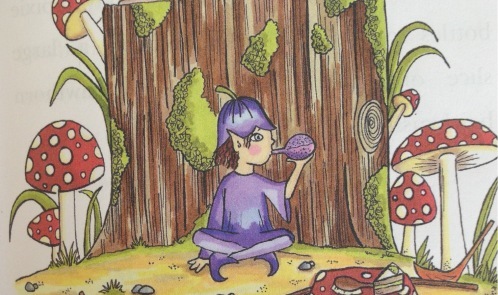 How about a book for your younger children (7+) by Frank Hinks? 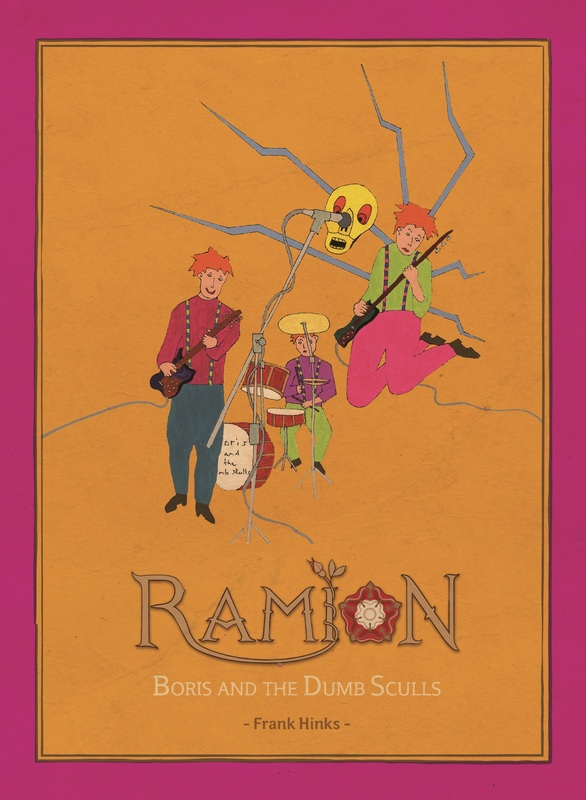 Boris and The Dumb Skulls is a great children’s adventure, filled with humour and some excellent characters including witches, magic cats, ghosts, mummies, vampires and of course, a floating skull. It is very well written, easy to read and very entertaining. Children will love it and parents will enjoy reading it with them. It’s £7.77 on Amazon. 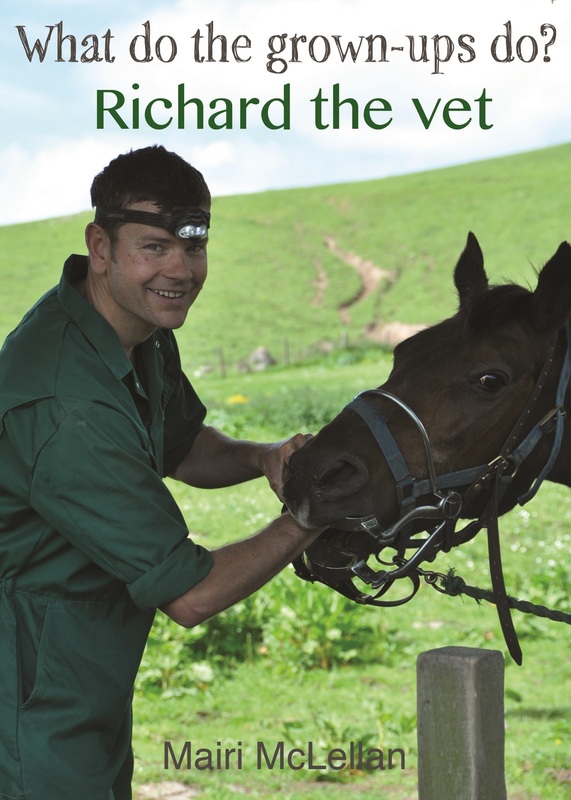 This is an interesting series where in each book, three children meet with different workers who explain their jobs – Fiona the Doctor and Richard the Vet are the latest books. 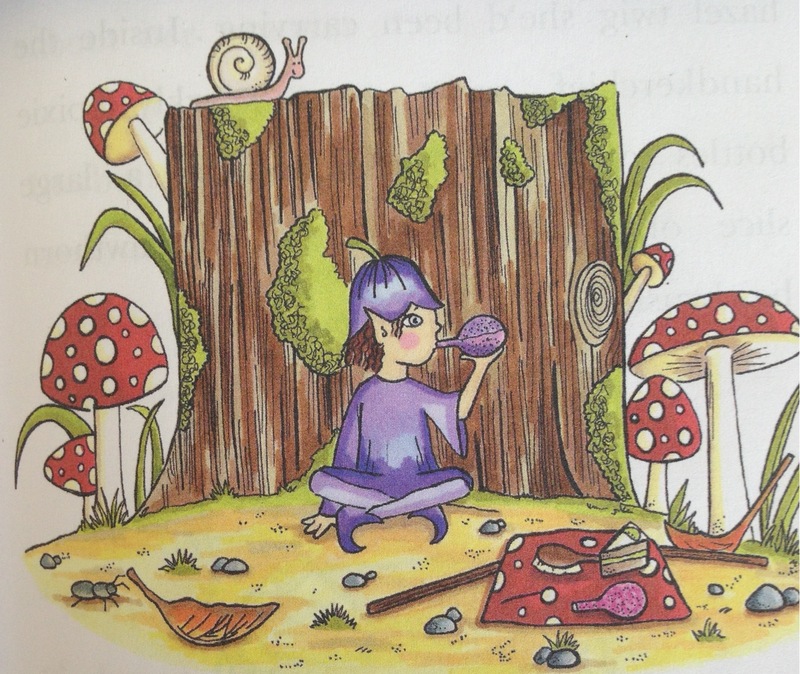 As the books are written through the eyes of the children, the tone is kept chatty and light-hearted, making the books ideal for school topics as well as bedtime stories. The target reader is aged 5-10 years and the author was the bronze medal winner 2014 for BEST SERIES NON-FICTION, Moonbeam Children’s Book Awards earlier this year. They are £7.99 and there’s a discount if you buy them direct from the publisher. Boasting micro-suction technology, the Smootch is a stylish removable cover that allows you to stick your phone or tablet to smooth surfaces including glass and mirrors, without leaving a sticky residue. With seven vibrant colours to choose from, this super smart gadget enables hands-free photo and video taking, making it ideal for a spur of the moment festive video call with the family. The Smootch also makes a perfect ‘Christmas outfit’ shopping companion; stick it to the changing room mirror, snap a ‘selfie’ and ask your friends for their opinion without having to drag them round the shops with you. 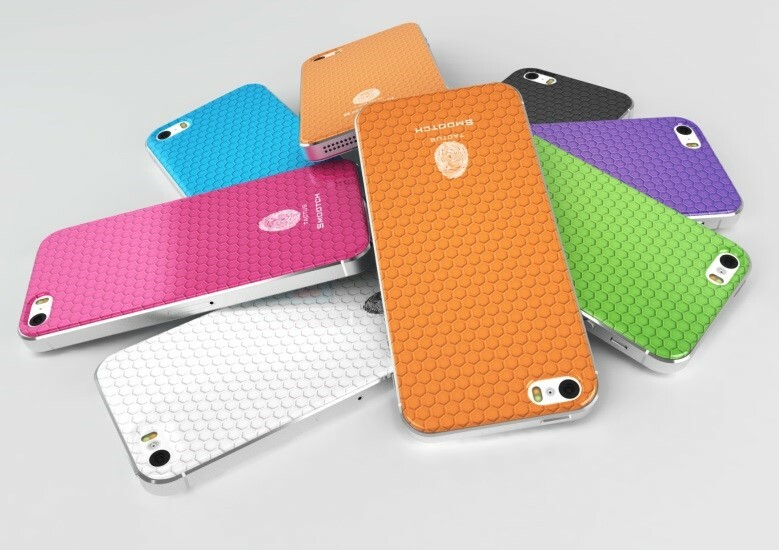 The Tactus Smootch is available for the iPhone 5/5s. From £9.99 at Argos. 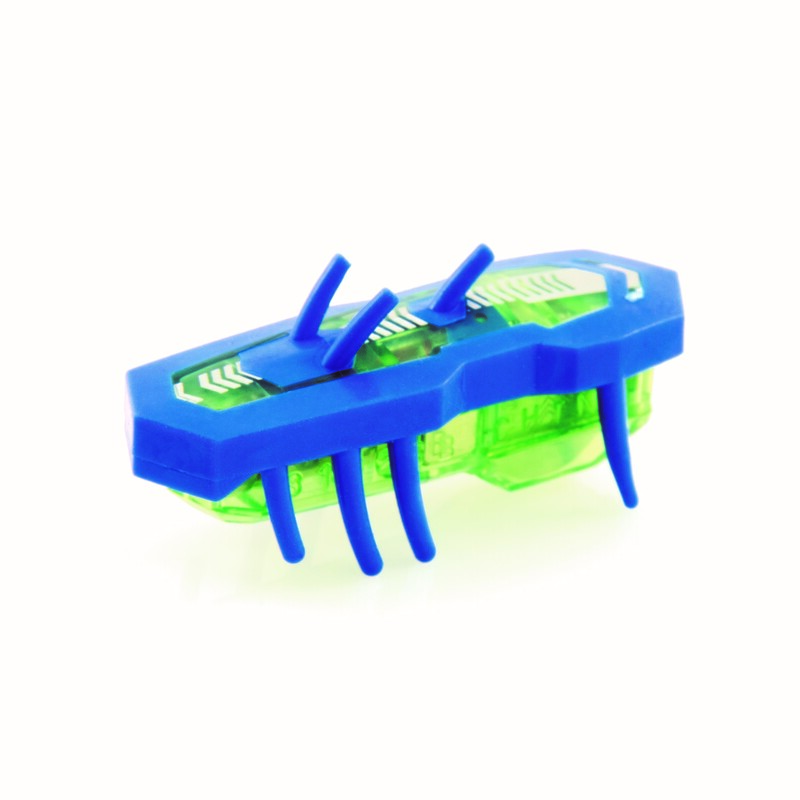 The HEXBUG Nano V2 is a tiny, micro robotic creature that uses the physics of vibration to scurry up through multiple levels of tubes, as high as the V2 set will take it, to explore its environment. 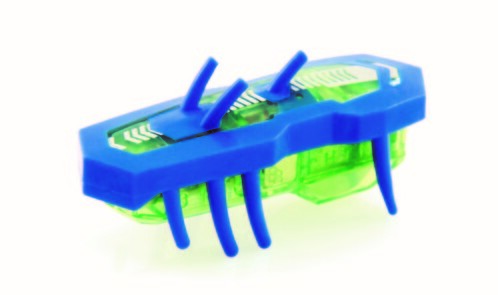 The quick little critter possesses an uncanny sense of balance, capable of crawling through tubes on its feet or on its back, and can pass another bug in a single tube to avoid a traffic jam! The Nano V2 will even flip to its feet when landing on its back on an open flat surface. These are available for £7.99. 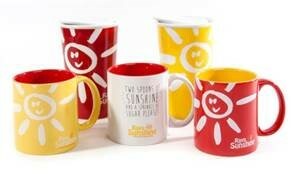 In white, yellow, red; all £8.00 for the bags and Rays of Sunshine mugs (Red, yellow, white; all £6.50) at Clintons. For the lover of pink, shopping and all things girly, the Post-it Handbag Z-Note Dispenser & Pad (RRP £7.49) is the perfect gift for office workers and women who just love their shoes and handbags. 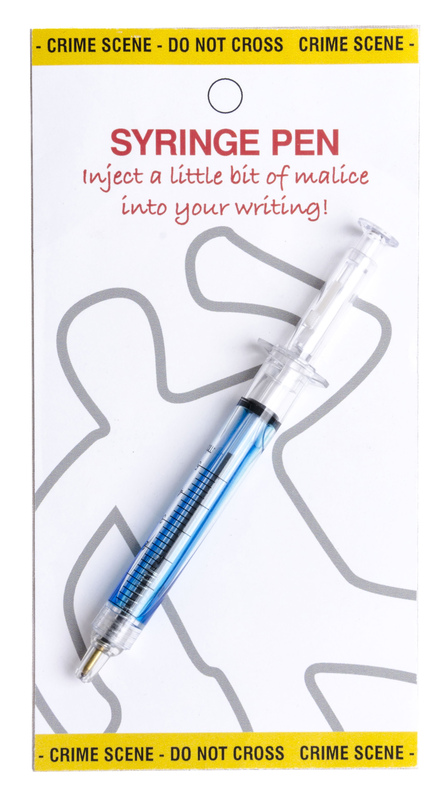 So if you happen to pick out that person in your secret Santa this year, look no further than this fun yet classy item! They also have a new Post-it Cat Z-Note Dispenser, (RRP £7.72) that is super cute, making writing notes much more enjoyable. With its handy pack of Z-Notes, cat lovers and young girls will love to look after her while she sits lovingly on your desk. These 3M products are stocked widely. 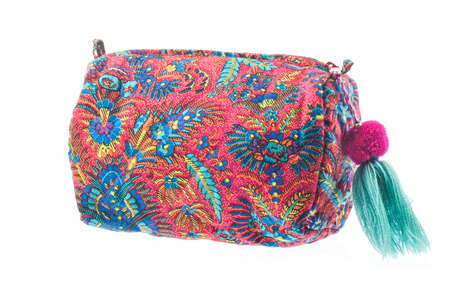 Monsoon and Oxfam have collaborated once again to produce a new range of affordable, high quality products; hand finished by artisan producers in India. The partnership launched last year with the aim to create beautiful hand-crafted gifts and homewares, while creating livelihoods for disadvantaged artisan communities and raising money for Oxfam. 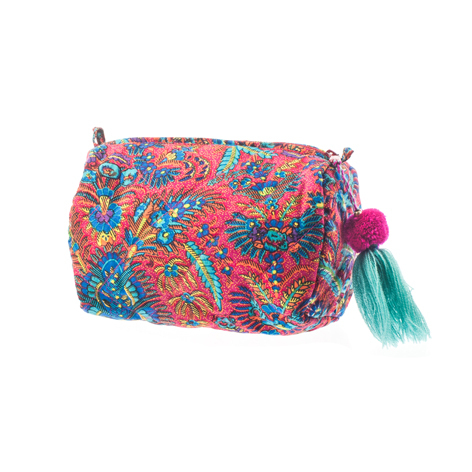 This Monsoon for Oxfam wash bag is £6.99 from Oxfam. A new beauty range from face masks to body moisturisers leaves you fruity fresh and full of zest. The range encompasses all your face and body needs in a delicious raspberry and pomegranate flavour. From Poundland for £1 all products. This is not a typical relaxation CD that relaxes the listener for a short time during the session itself. It is far more exhaustive with longer-lasting results. This structured three-step, mini relaxation course, teaches you to achieve and maintain a relaxed state, at will, at any time. It provides you with hands-on control over your own relaxation, whenever and wherever you need it. It condenses a unique combination of Antonia Boyle’s experience acquired over 40 years of teaching yoga, relaxation and meditation to groups and individuals. Her modern methods incorporate cutting-edge techniques developed to achieve and maintain a relaxed state at will, drawing on the powerful techniques of NLP. 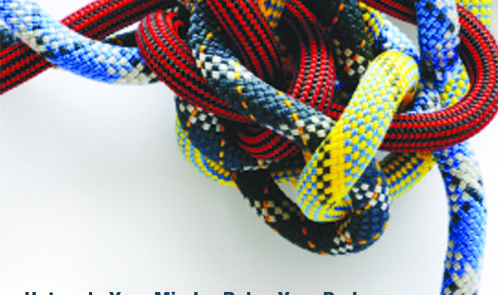 A CD of Untangle Your Mind – Relax Your Body retails for £10.00 (incl. 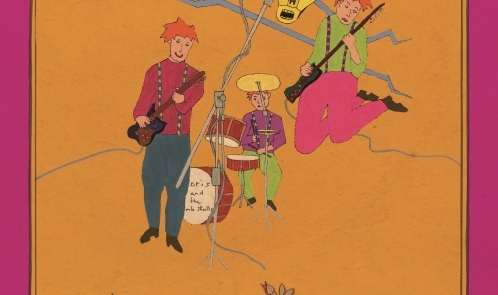 P&P), with download at £8.00. With the jolly season nearly upon us, it’s time to indulge in a collection of Christmas style nail wraps to bring the winter holiday to your nails! 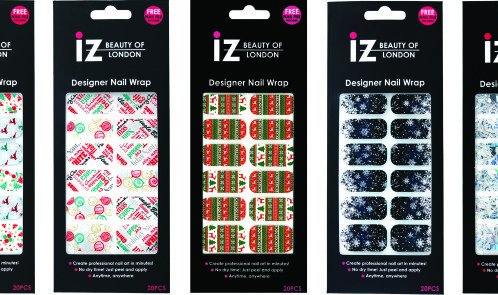 The fun, festive nail wraps by iZ Beauty of London, are perfect for a quick DIY nail fix. The classic seasonal prints are available in five merry designs to feature on your fingers. 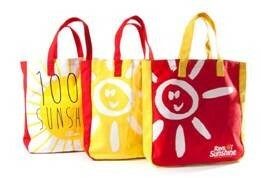 Available from www.izabellehammon.com, priced at £6.50. 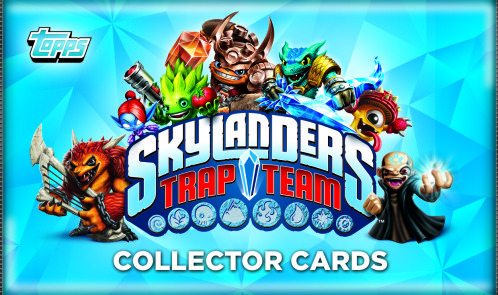 The very latest collectible products from Topps feature kids’ favourite characters and are all priced under £6, offering not just entertainment, but great value for money too. Topps products are available from all good supermarkets, newsagents and independent retailers, as well as online atwww.toppsdirect.com. 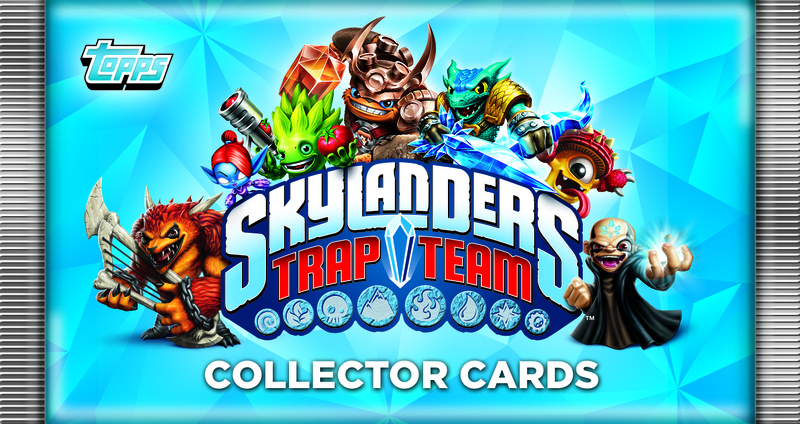 Collections include: Match Attax Premier League 2014-15, Doctor Who Regeneration Stickers, Disney’s Frozen Activity Cards, Moshi Monsters Mash Up Party, Star Wars Rebels Sticker Collection, Skylanders Trap Team Collector Cards, Poppet Stickers and WWE Slam Attax Rivals. Even the youngest member of the family wants a tablet now for £9.99. 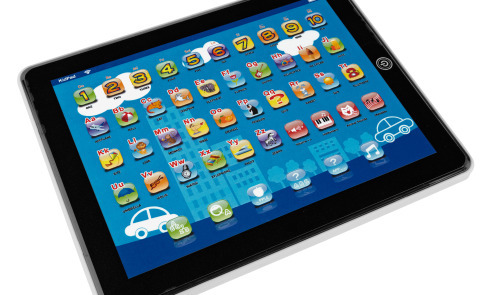 This Chad Valley junior touch tablet is more age appropriate for your tot and can distract them from the real thing. 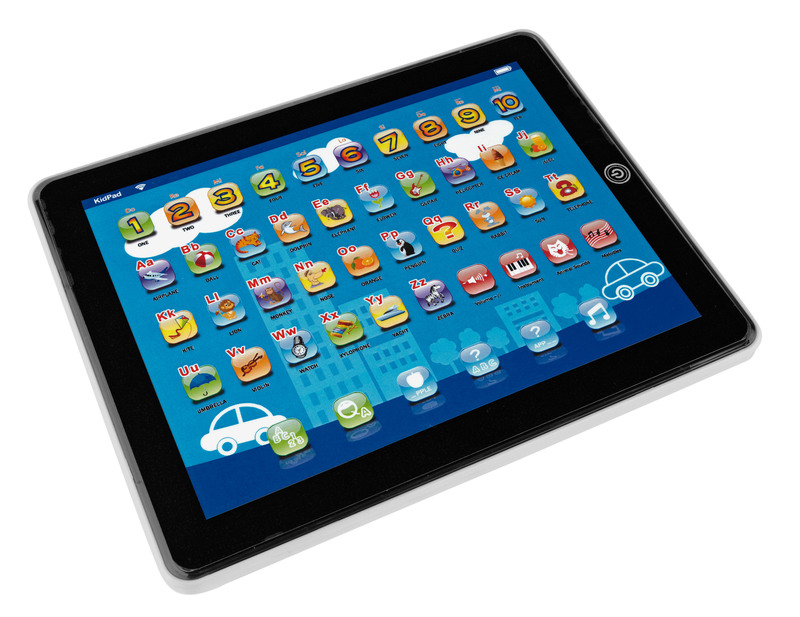 It will help your tot learn their letters and numbers as well as featuring sing-along tunes to keep them engaged. 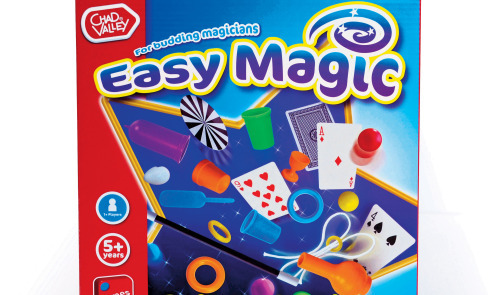 Your kids will astound and amaze any family and friends visiting this Christmas with this cool collection of magic tricks from Chad Valley at £9.99. With an abracadabra and the wave of a magic wand you’re little one will be a magician in no time!